Members of our Church Planter Cohort spend a year developing the skills necessary to sustain health, fruitful ministry as they plant or replant a church. Church planter cohorts start each Fall. The current cohort members are below. You can find more information on how we help church planters here. And, you can begin the process to apply for our next cohort by completing an interest form here. Billy is returning to his hometown of Morganton, NC to plant a gospel-centered church in the heart of Burke County. He has been in ministry for more than 10 years, most recently as lay pastor at Karis Church in Columbia MO. Billy holds a BS in Preaching Ministry from Central Christian College. Billy and his wife Hannah have been married for five years. After a Professional Basketball career Russell began working in ministry in 2005 with Young Life Ministries. He then moved to Memphis in 2010 to work as Outpost Pastor at Fellowship Germantown. Russell is currently Church Planting Resident with Christ the King in Raleigh. He has a BA from Nichols State, an MA from Eastern University and an MDiv from Mid-America Seminary. 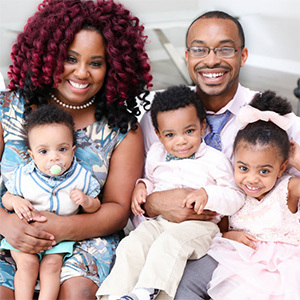 Russell and his wife Toya were married in 2000 and have a son, Zion and a daughter, Bria. Brandon grew up in Cincinnati, OH where he has recently returned with a heart to plant a church. 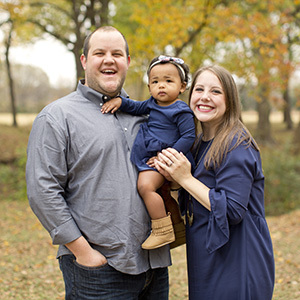 Previously Brandon served as the Associate Pastor of Discipleship, New Members, and Campus Pastor at Mississippi Boulevard Christian Church in Memphis TN. Prior to that he was a Resident Pastor at Fellowship Memphis. He is currently Executive Pastor at Tabernacle Bible Church in Cincinnati. He holds a BS in Kinesiology and Exercise Science from Ohio State (where he was on the Track & Field Team) and an MDiv from Mid-America Baptist Theological Seminary. 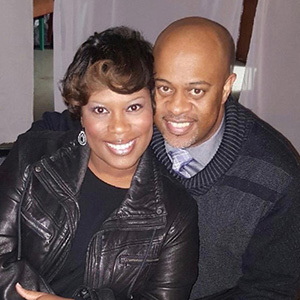 He and his wife Christen married in 2013 and have four children, Brooklynn, Brandon II, Braxton and Braelyn. 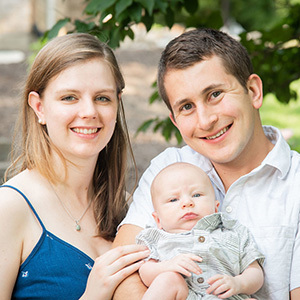 Ben is planting City Anglican Fellowship in Pittsburgh where he previously served as pastoral intern. He has a BA in Philosophy from Grove City College and an MDiv from Trinity School for Ministry. Ben and his wife Jenna were married in 2013 and have one son, Samuel. Kaynenn grew up in Boston. He was on staff at Webster Bible Church in upstate New York from 2012-2017 as an Associate Pastor. 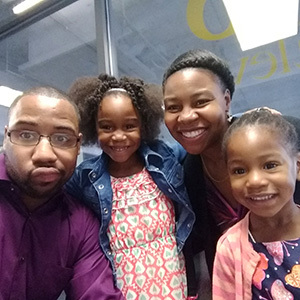 He currently serves as a Church Planting Resident at Paradox Church in Fort Worth. He holds a BA in Theological Studies from Grand Canyon University and an MDiv from Midwestern Baptist Theological Seminary. He and his wife Diana were married in 2009 and they have two girls, Sarai and Mya. 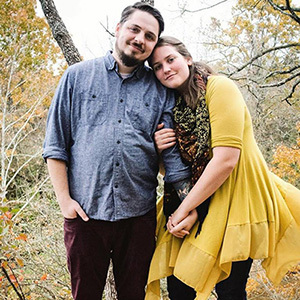 Kyle has recently planted Mosaic Church in Richardson, TX. He has been on staff with the Village Church in Texas for the past 5 years, living and pastoring in the Richardson area. He holds a B.A. Philosophy/Biblical Studies from Dallas Baptist University, an M.A. in Theology from Southwestern Baptist Theological Seminary, an M.A. in Religion from Redeemer Theological Seminary and a T.h.M in Apologetics & Worldview from Southern Baptist Theological Seminary. He and his wife Lauren have been married seven years and have a 2 year-old daughter, Lydia.